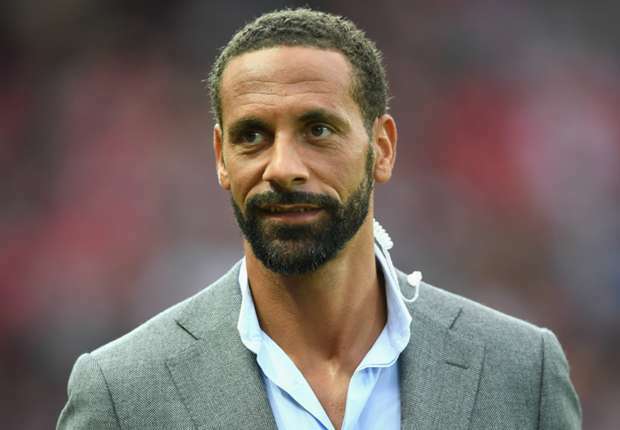 A former Manchester United defender, Rio Ferdinand has reacted to Manchester United 2-1 home loss to Sevilla and eventual crash out from the Champions League on Tuesday. The first leg ended 0-0 in Spain and United knew they had to be wary of conceding an away goal at Old Trafford. But after failing to score for the first 74 minutes, substitute Wissam Ben Yedder provided the killer blow for the visiting side. The striker scored twice within the space of four minutes, meaning Romelu Lukaku’s late goal was nothing more than a consolation for United. Ferdinand said Jose Mourinho and his players played like a team of strangers. He said they looked like a team thrown together, full of strangers. He told BT Sport, “Terrible. “I didn’t see this result or this performance coming, especially after the result at the weekend against Liverpool, the way in which they played. “I thought they would have brought confidence to this game. They looked like a team thrown together, full of strangers. “They played with nerves, they just went out there and played nervous and cautious from the beginning. “In these games you’ve got to go and take the game by the scruff of the neck. “That takes personalities, takes characters to go and do that. “In this stadium you’ve got to give these fans something to chant about.